When you want a great cut quickly and at a great price - come see Bill at Town and Country! 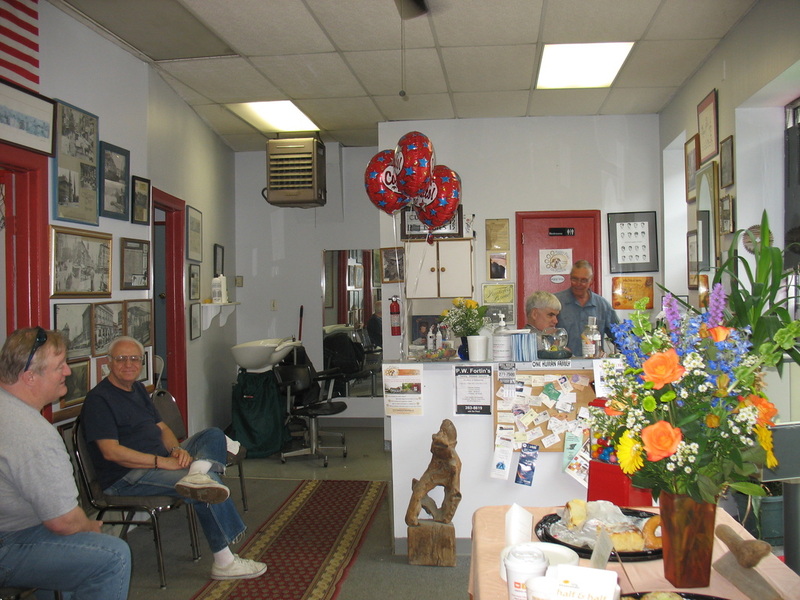 Bill Fortin at Town and Country Barber celebrated 50 years in business on June 11th, 2011. He offerred $2.00 haircuts as a thank you to his loyal customers, many of whom have been coming back decade after decade. Located at 670 Pawling Ave., Town and Country Barber and Tanning serves up a great cut at a great price. You can't beat the experience and quality Bill provides. 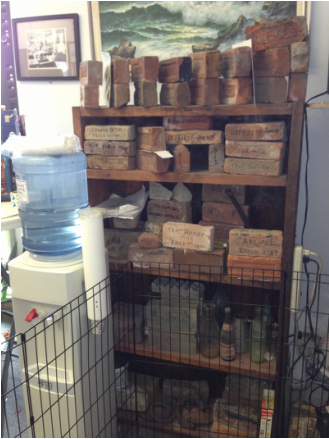 Billy has collected bricks of historical significance over the years. Friends and customers have made contributions.